In the glorious, boozy party after the First World War, a new being burst defiantly onto the world stage: the ‘flapper’. Young, impetuous and flirtatious, she was an alluring, controversial figure, celebrated in movies, fiction, plays and the pages of fashion magazines. But, as this book argues, she didn’t appear out of nowhere. 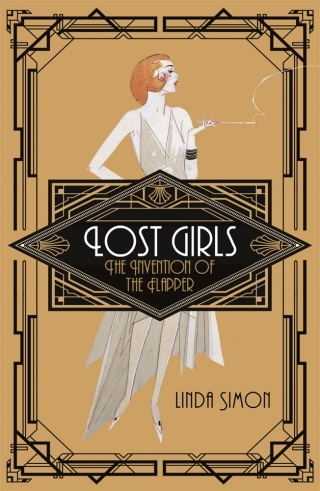 Now available in paperback, this spirited, beautifully illustrated history presents a fresh look at the reality of young women’s experiences in America and Britain from the 1890s to the 1920s, when the ‘modern’ girl emerged. Linda Simon shows us how the modern girl bravely created a culture, a look and a future of her own. 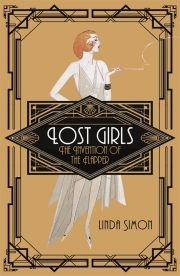 Lost Girls is an illuminating history of the iconic flapper as she evolved from a problem to a temptation, and finally, in the 1920s and beyond, to an aspiration. Linda Simon is Professor Emerita of English at Skidmore College, New York. Her many books include Coco Chanel (Reaktion, 2011) and The Greatest Shows on Earth: A History of the Circus (Reaktion, 2014).